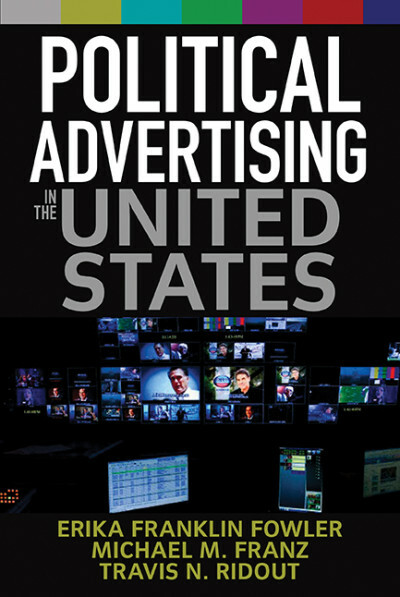 I was interviewed recently about my new co-authored book, Political Advertising in the United States. The interview is a short 3 minutes. Check it out here.